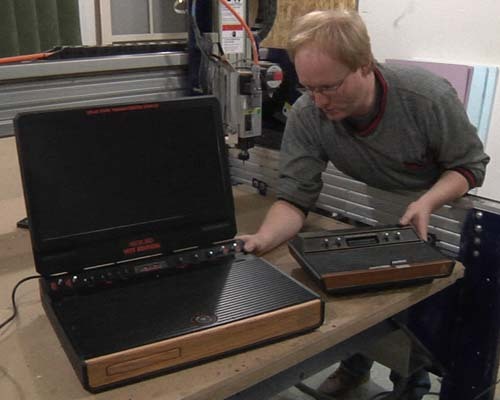 Got an idea for The Ben Heck Show? We still have some episodes openings in Season 2 for viewer suggested builds. If you have an idea you’d like to see us build – especially if it’s weird, unusual and useful – why not email us and let us know? You could see your ideas come to life! In our latest episode we build a Solder Reflow Oven for use with surface-mount PCB’s. We based it off the Arduino shield from Rocket Scream. 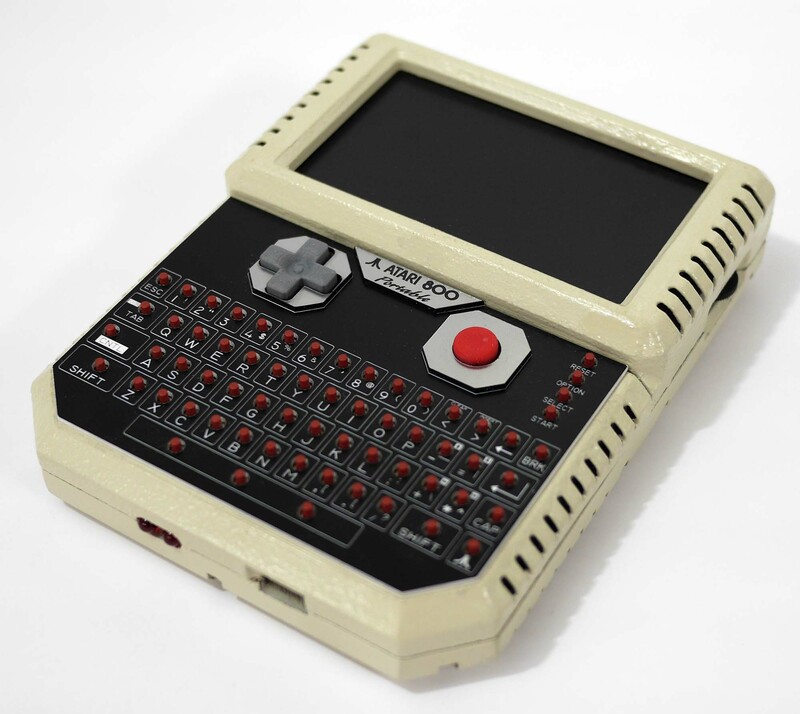 For more information, and plenty of detail to build one yourself, check out their site! 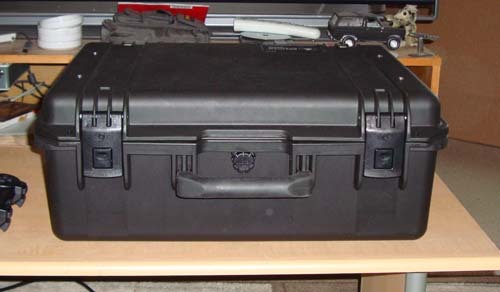 My original “Portable Work Bench” can be yours! 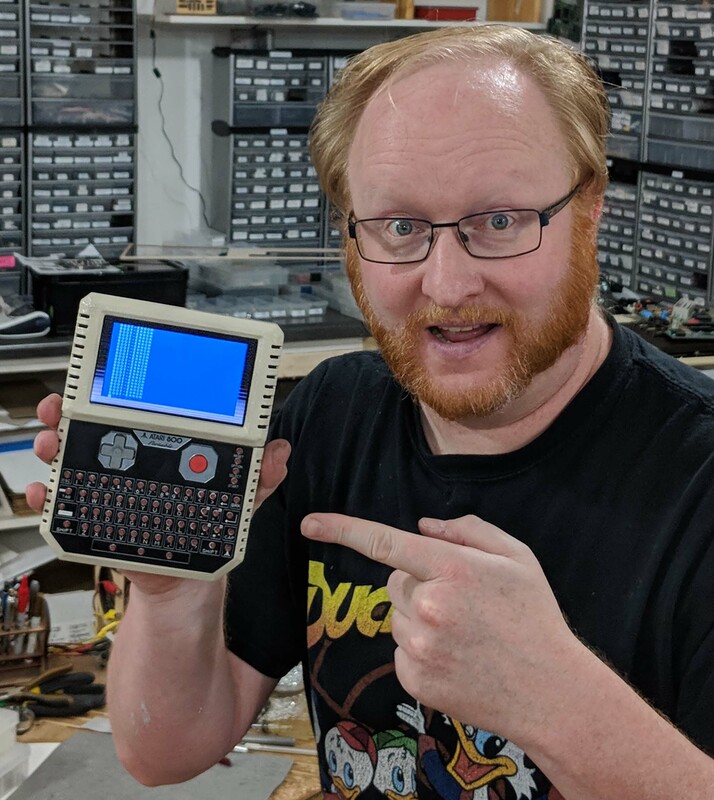 Now you can own a piece of Ben Heck History! 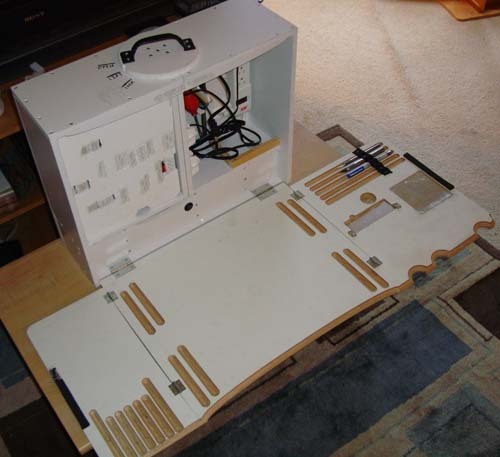 Own the original portable work bench as seen on older episodes of the Ben Heck Show. You can check out the eBay auction here – no reserve, actual cost shipping. Be sure to check out one of the geekiest episodes yet as I build a datalogging hand sanitizer for a hospital. Try to count all the Star Trek references, if you dare!